Brand new album, out now, available in stores. 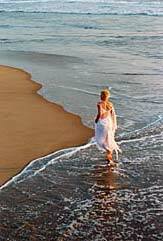 Twelve brand new recordings, all original songs written by Melanie. Contact 082 784 8109 to find out the nearest store to you. Receive free updates and news about Melanie Lowe (and sometimes a few words from Melanie herself) and be the first to hear about upcoming performances. Tastes of Africa has a full menu, & their website has details as well as a map, www.tastesofafrica.co.za. Check out Top Billing on 14 Feb, to see Melanie in a hot air balloon, and at a lion park! New song Sweetest of rhymes from new album Unspoken Truth, a huge and growing hit around SA, with the music video playing on TV! 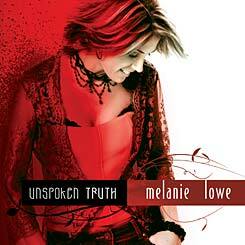 Get Melanie’s brand new album Unspoken Truth now!